Frederik October 19, 2013 Comment? 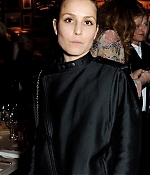 This week, Noomi has attended two more events in London – the The London Edition And Nowness Dinner To Celebrate “On Collaboration” as well as a private preview at the Frieze Art Fair. 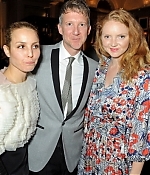 Pictures from both events have been added to the gallery.